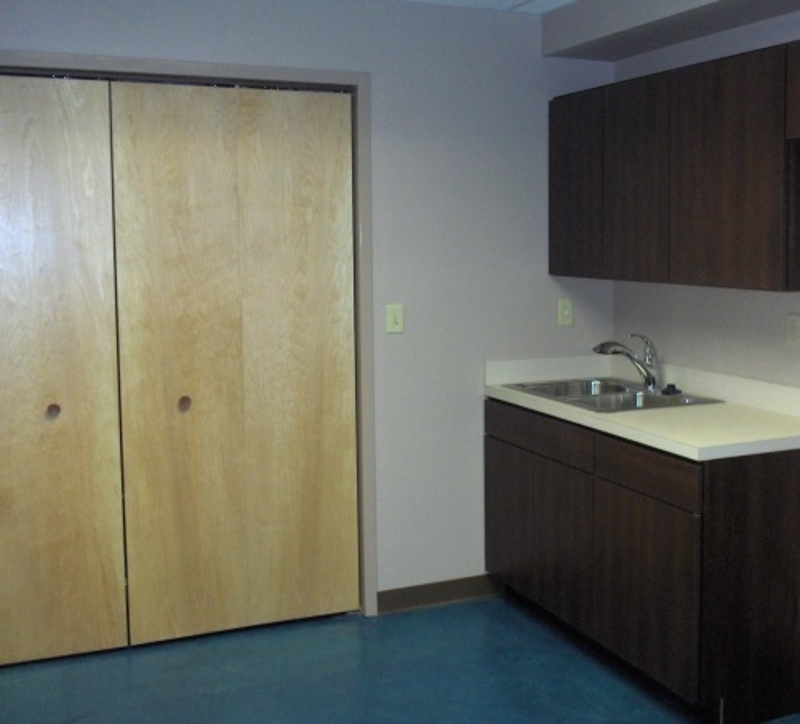 Our Projects | Regional Builders, Inc. 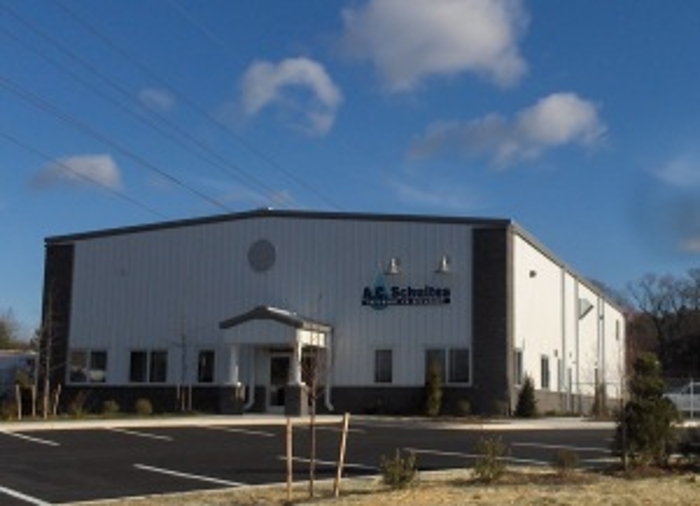 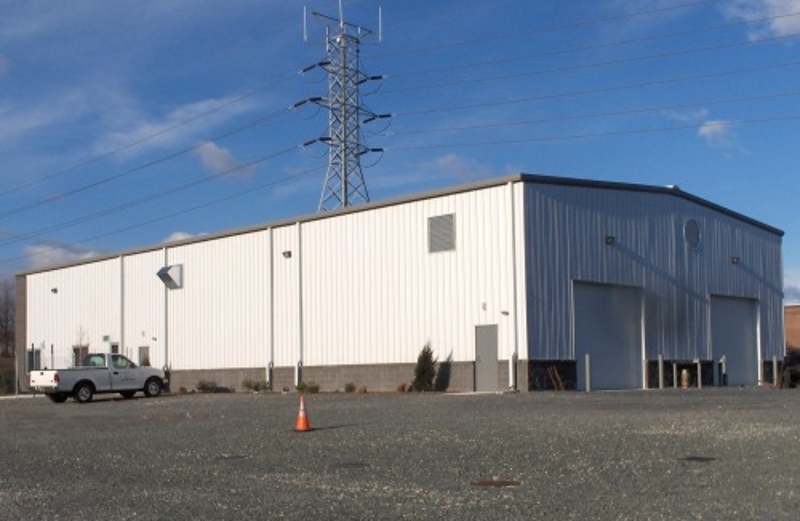 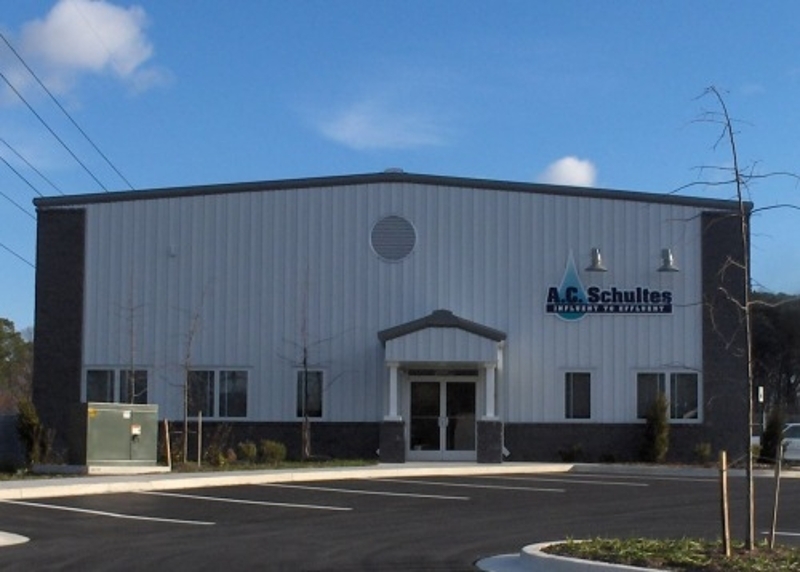 Although they have access to a wide range of construction companies through their 7 locations along the East Coast from New Jersey to Florida, A.C. Schultes chose Regional Builders, Inc. to build their new Maryland location. 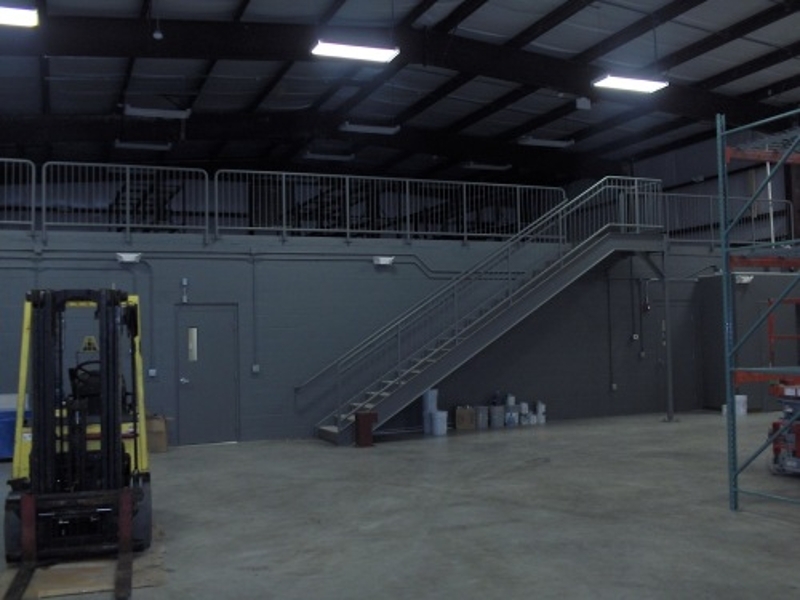 The 9,600 square foot building is comprised of a 2,400sf office, 4,800sf warehouse and a 2,400sf mezzanine. 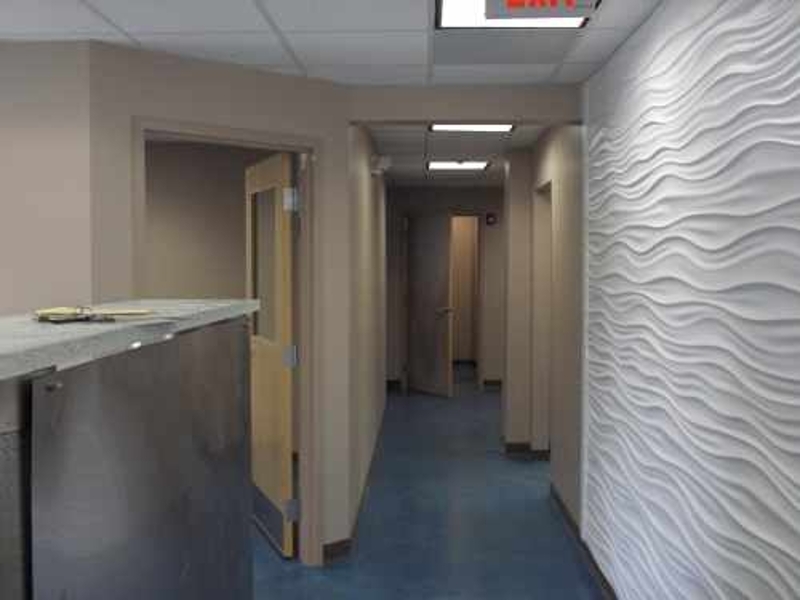 One special feature of the building is the custom color stained concrete floors.